Regarding the roads, the industrial areas are well supplied with roads and have an easy access. Lisert is located less than 1 kilometers from the motorway. 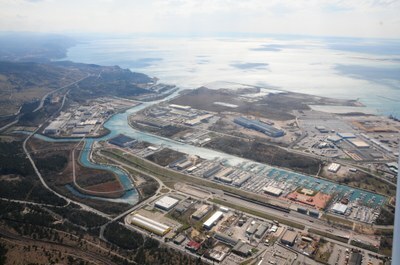 Schiavetti Brancolo is located just 4 km from the motorway exit of Monfalcone ovest, which can be reached in 10 minutes.